Home » Induction cooktop » Induction » Golden 36"
A line of induction cooktops with contemporary designs that offer unique features, enhanced convenience and performance. 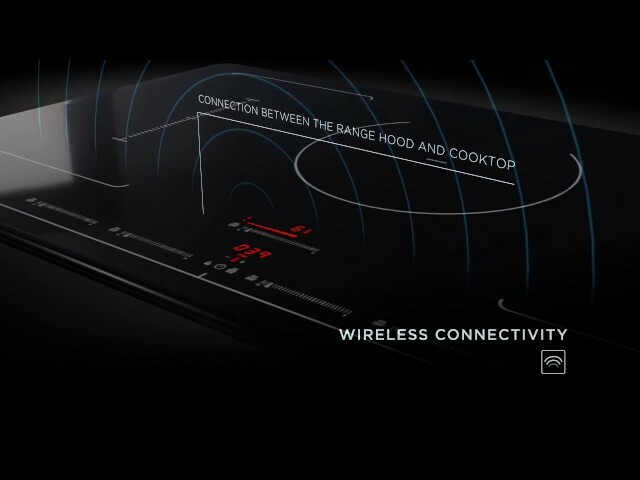 Elica induction cooktops come equipped with Connectivity Technology, which is a wireless sensor system that connects the cooktop with Elica Techne Plus hoods. They stream and receive information from the cooktop about the kind of cooking and regulate their aspiration settings accordingly.